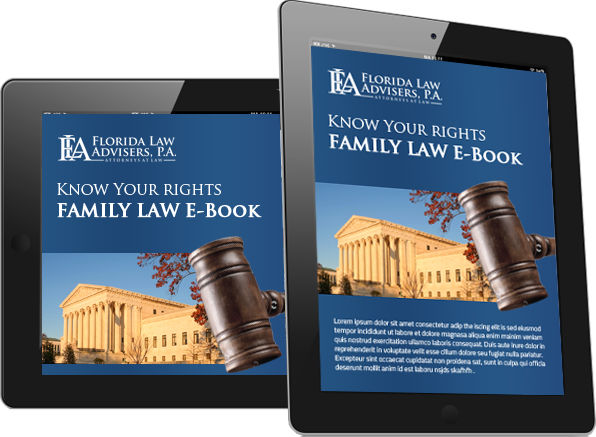 Florida family law encourages parents to share the rights, responsibilities, and joys of raising their children together. If a custodial parent moves 50 miles or more away from the primary residence, it may make frequent and continued contact with both parents unattainable. Therefore, Florida child custody law will require the relocating custodial parent to either: obtain written consent from the other parent or obtain court approval before relocating with the child more than 50 miles from the primary residence. The relocating parent must obtain written consent from the other parent and any other person with visitation rights prior to the move. The consent must be in writing and it must be specific. It must include the visitation rights of the non-custodial parent and describe the transportation arrangement for visitation. Furthermore, the consent must be endorsed by a Florida family law court before the parent relocates. If you are a custodial parent who wishes to relocate, or a parent who wants to prevent a relocation, the professional legal team at Florida Law Advisers, P.A. can help. Our child custody attorneys have years of experience representing clients in relocation matters. We have a thorough understand of the law and use our skill in the courtroom to help protect our client’s parental rights. We understand how important child custody matters are to our clients and we work tirelessly to help ensure our client’s rights are protected. Please do not hesitate to contact us if you have questions about your child custody rights.